QuickBooks Connect event on Thursday! It was great to meet with so many Accountants & Bookkeepers looking to offer business advisory services to their clients. 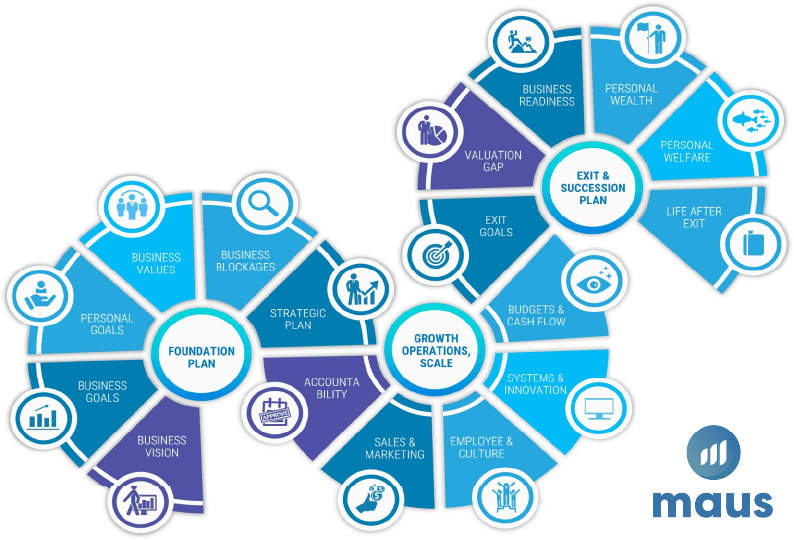 Trying to find a suitable solution can seem like a daunting task, however our aim at MAUS is to make transitioning to advisory services a simple and structured process. With our experience and expertise, we have continued to produce multi award-winning products plus a range of technology and services to help Accountants & Bookkeepers achieve exceptional results. Looking to grow your Advisory Services? 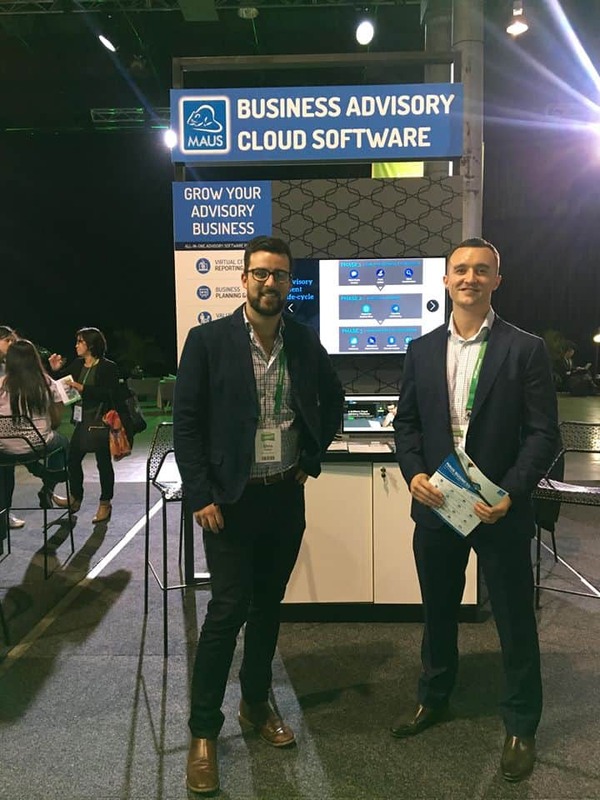 As shown at QB Connect, MAUS is at the forefront of providing simple solutions to Accountants, Advisors, Bookkeepers and Consultants to structure and automate your advisory services! We believe that offering Advisory services goes well beyond the numbers and that with correct systems behind you, providing excellent value to your clients has never been easier. What can I achieve with MAUS? Win new clients with the MAUS Client Needs Analysis – Perfect opportunity for Accountants to offer a post-compliance audit of their clients business to try and transition traditional “compliance” clients to engaged advisory clients. Produce a monthly one-page snapshot with MAUS KPI Dashboard – Keep your clients engaged and accountable month on month with the KPI Dashboard. Offering flexibility to measure your clients each month against financial and non-financial KPI’s will keep them engaged and accountable as you work towards longer-term goals. Detailed financial analysis’ with the MAUS Virtual CFO – Feed in your clients’ data from XERO, QuickBooks, Excel or MYOB (Coming Soon) to produce detailed financial statements that allow you to identify any concerns or opportunities. Automatically identify your client’s break-even point and financial results with a full breakdown of ratios. Take advantage of the 7 Day Free Trial from MAUS today!